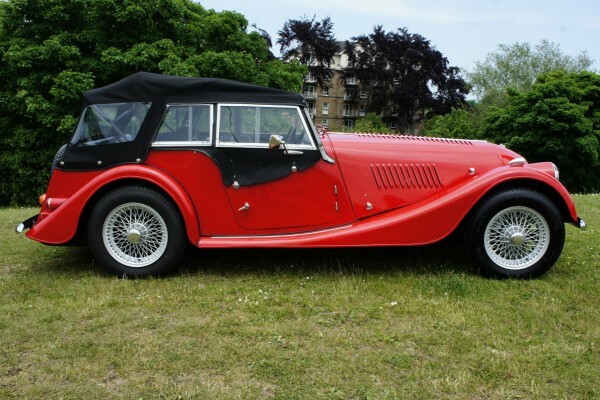 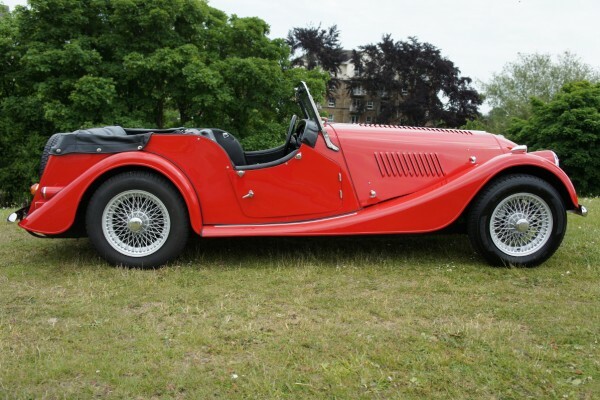 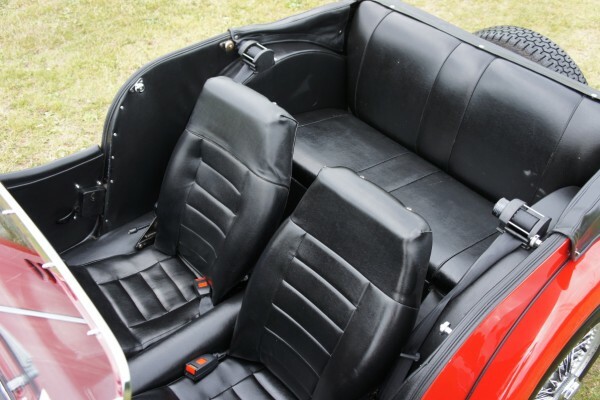 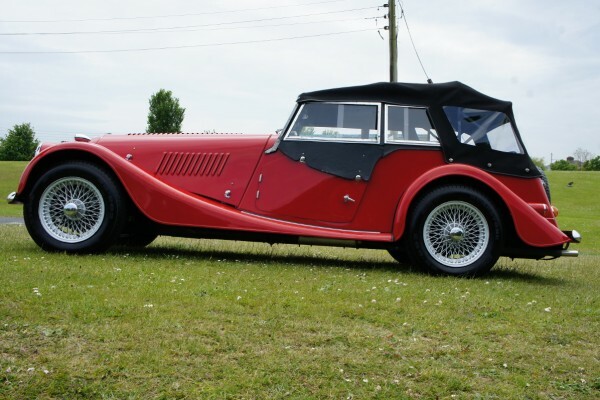 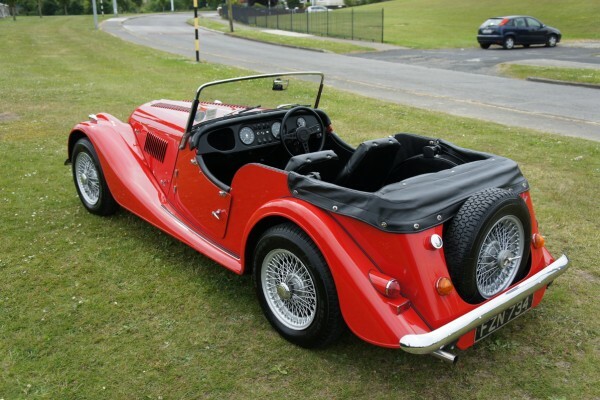 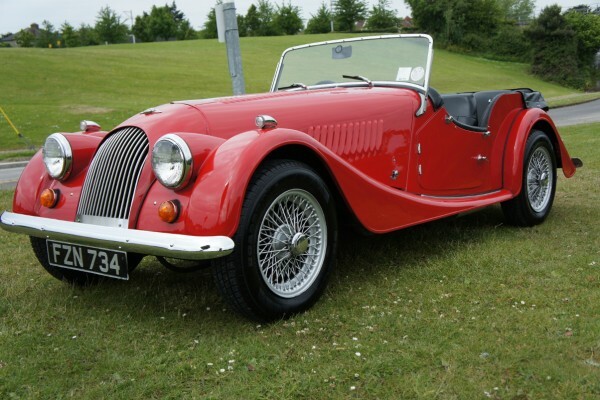 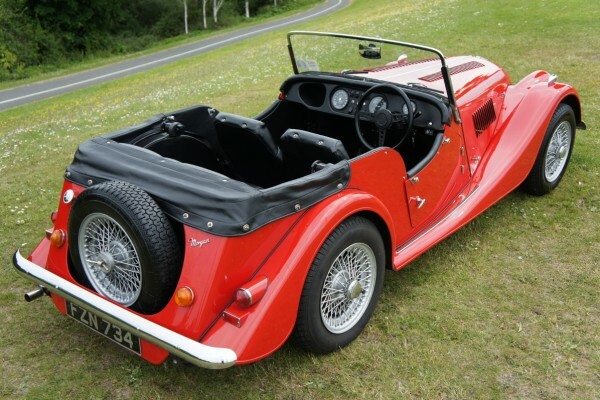 Morgan 4/4 4 Seater 1977. 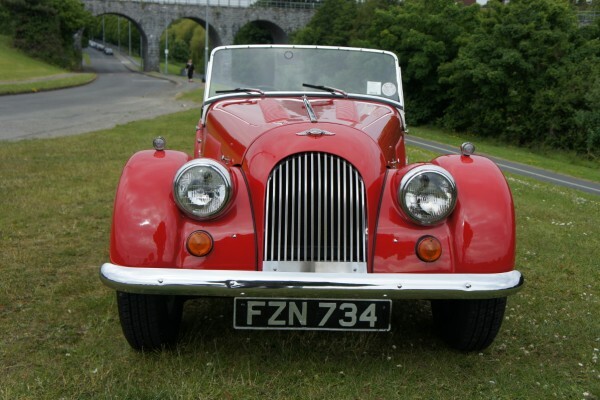 First registered in Ireland in 1977, it has been lightly used since. 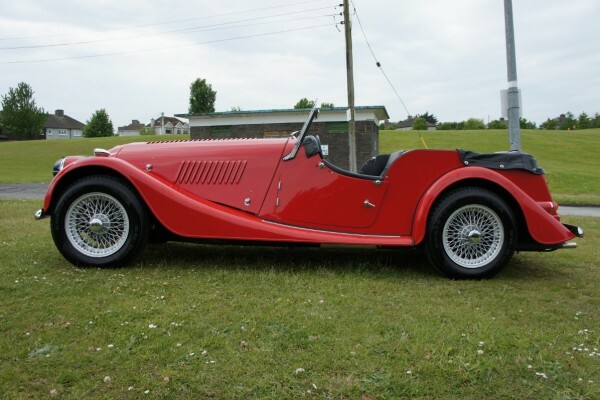 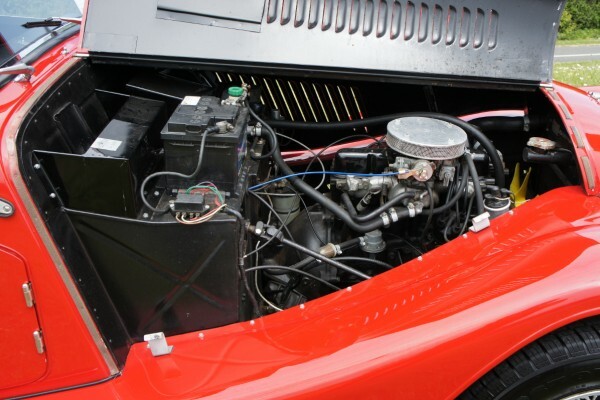 In storage from 1988-2009, it was then treated to a strip down and bare metal respray in Signal Red by one of Northern Ireland’s most highly regarded restorers. 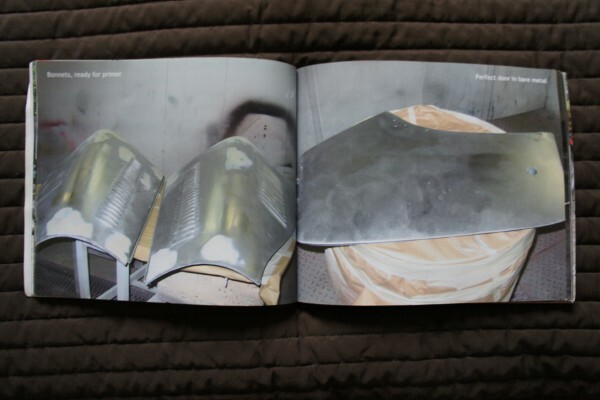 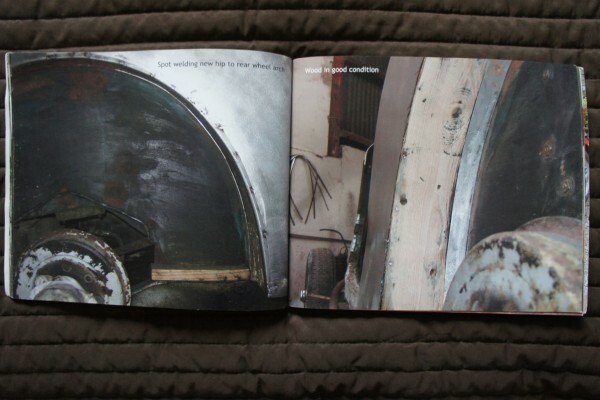 The photos of the work have been published in book form and accompany the car. 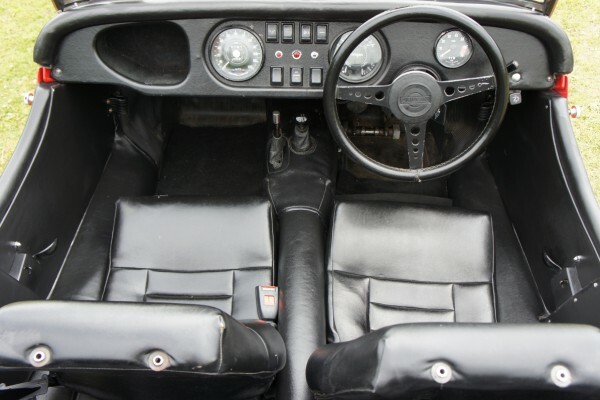 From the photos it can been seen that the original chassis and wood frame were retained as these were in good condition. 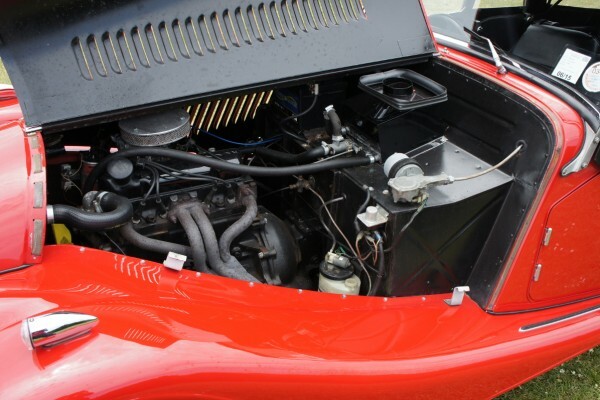 There was very little rust or repairs that needed attending to. 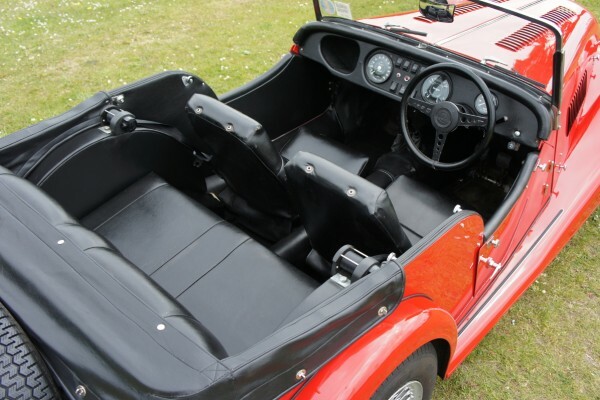 The paint finish is top class. 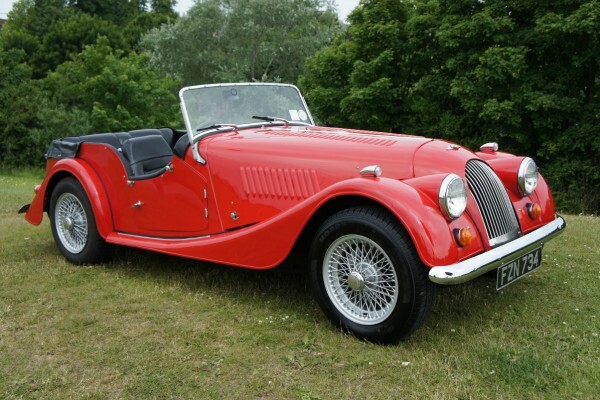 In the mind of many Morgans of this year are amongst the most desirable. 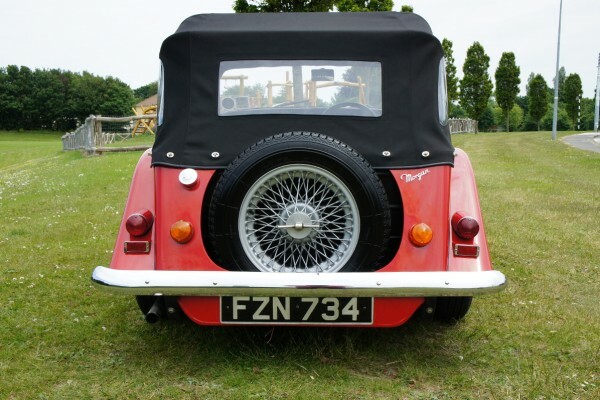 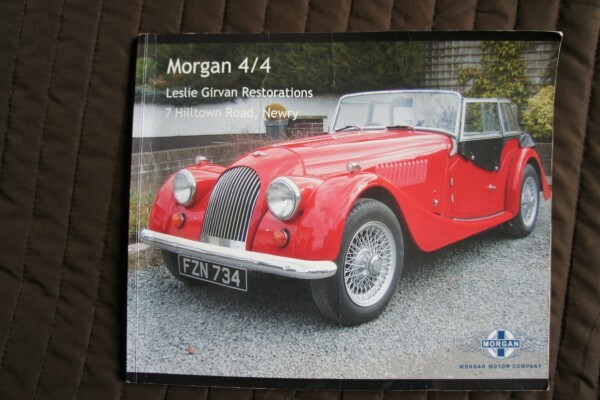 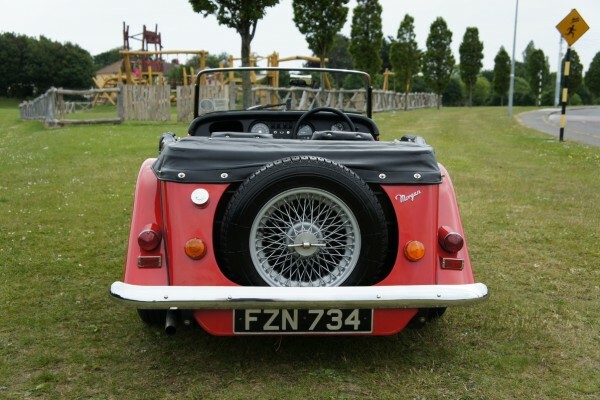 This was the last year of the chrome bumpers, the dash with the 4 in 1 Morgan instrumentation, the twin wipers etc Sold to the last owner in 2010 who further improved the car with new mohair soft top and tyres amongst other work. 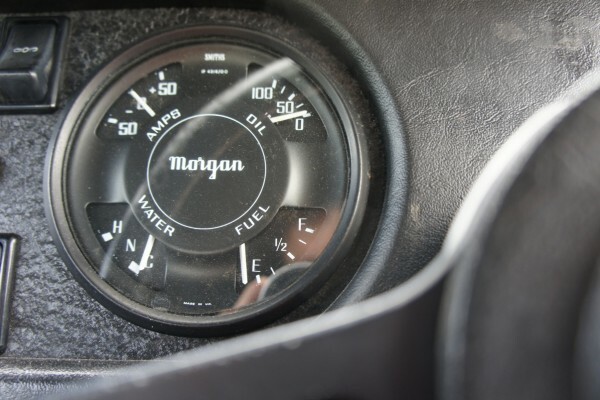 Unfortunately there is no documentation to warrant the mileage as in the Irish Republic cars older than 1980 are exempt from car testing. 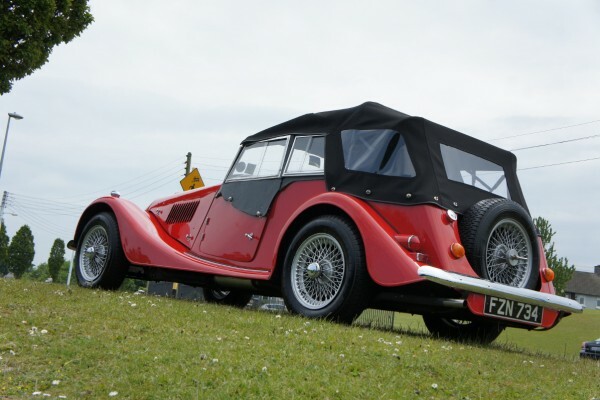 The car is currently registered in Southern Ireland. 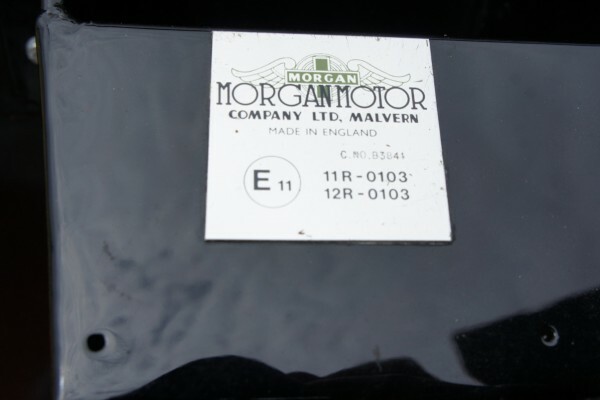 No VAT or duties are due on importation. 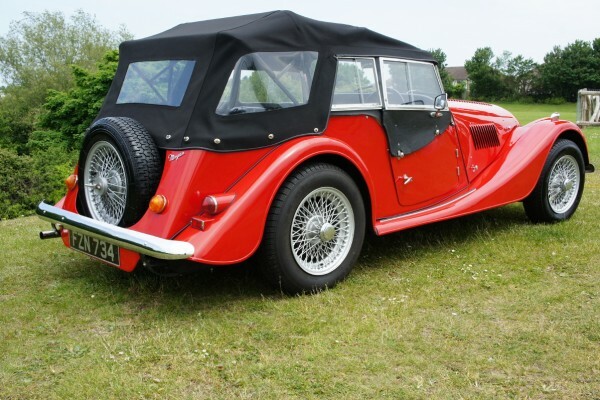 We will provide NOVA certification and assist with re-registration in UK.